El Capitan might not have a million new features, but the ones it does have should remove a lot of friction in your daily digital life. El Capitan is fun to say, but that's not the best thing about it, not by a long shot. 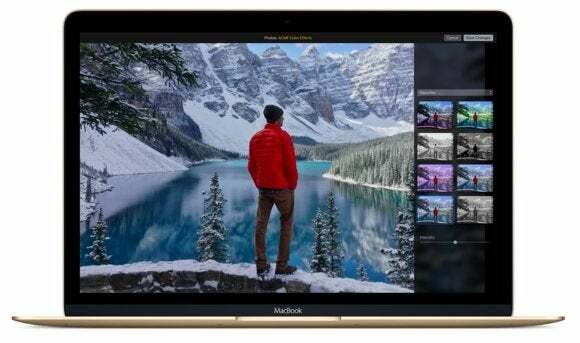 The next version of OS X might not have hundreds of new features, but the improvments it does have could make a pretty big difference in the quality of your digital life. Easier muting of autoplay videos? Easier ways to create new Calendar events and Contacts cards from inside Mail? Natural language Spotlight queries? Sign us up for all of that. But what would OS X be without the Mac? We also discuss the recent, uh, indecent proposals in the Wall Street Journal that Apple should stop making the Mac. Besides just making all of us *very* sad pandas, it's just a bad idea. A better idea? Keeping abreast of security situations like the XARA exploits and the LastPass breach, so Glenn will tell us what we need to know about those. Special thanks to this week’s sponsors. Red Hat makes enterprise software trusted in the world's most demanding data centers. Find out what they can do for yours at redhat.com. Zoom is a video conferencing service with a fast, simple interface; HD video; desktop and mobile screen sharing; and cross-platform messaging. Sign up for your free account at zoom.us/podcast.